As a child, Adam was constantly being introduced to a wealth of great music by his parents, a dad who hailed from New Orleans and a mom who originated from Harlem. Digesting early sounds of Fats Domino, Aretha Franklin and B.B. King, he soon discovered the many genres popularized by the legendary artists of his youth. However, it was their song writing which peaked his interest. Falcon became heavily inspired by The Beatles, Bob Dylan, Joni Mitchell, Carole King, Hal David & Burt Bacharach, Sly & The Family Stone, Smokey Robinson, and the great writers for Motown. Jazz and even the music of Tin Pan Alley also became motivating forces. 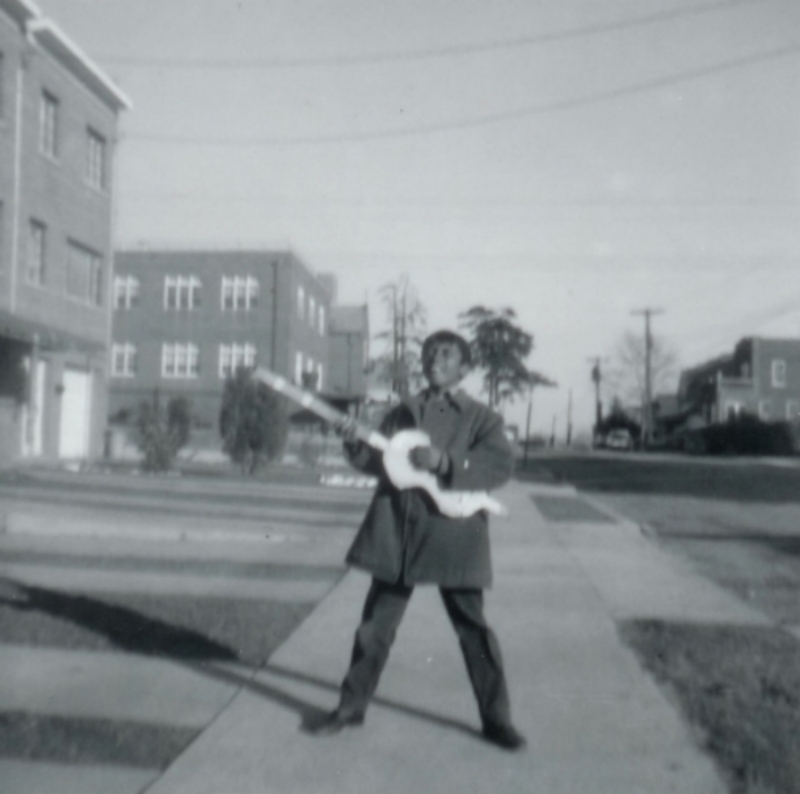 As a teenager, he played in countless bars and clubs throughout the city with numerous bands. At 17, he’d written his first song for the legendary jazz guitarist George Benson, but being too shy to present the song, it wasn’t until 10 years later that the late, iconic music producer, Arif Mardin, heard the song and decided to have Benson record it for Warner Brothers Records. That song is called “In Search Of A Dream” from the Grammy nominated album “In Your Eyes."